ecoMAILZ is a software for automatic and legally compliant email archiving. 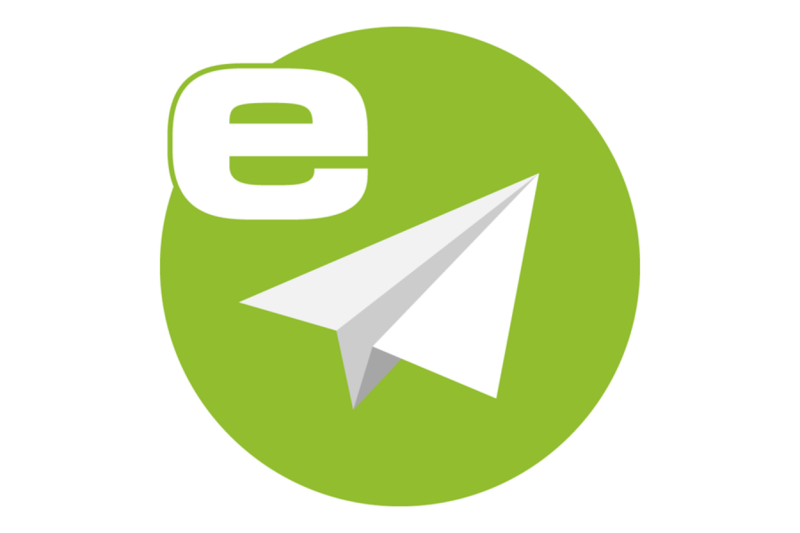 With the introduction of ecoMAILZ, users can archive all new and existing emails including attachments securely and directly from the email server. The user can specify the starting date for archiving emails. Purchase your personal license for the full version of ecoMAILZ with a 24-month update service from first issue of license here (see ecoMAILZ -> licensing model). The name of the licensee is integrated in the licence and displayed in the programme.